What Is Copywriting and What Is Its Purpose? Copywriting is re-arranging words to make things sell better. 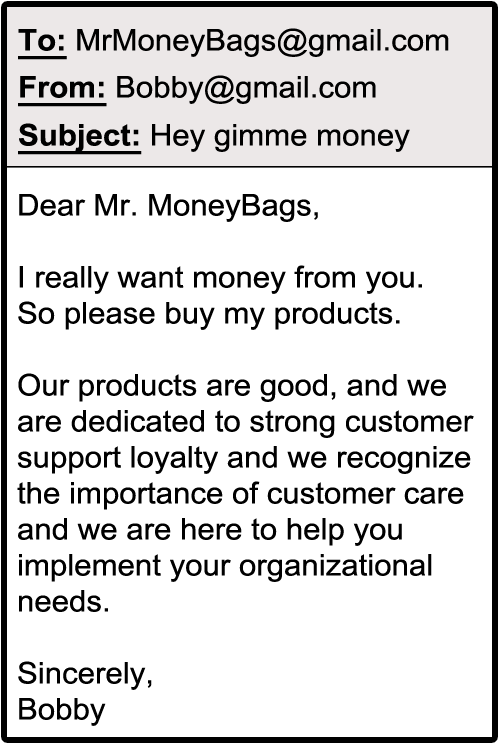 It is a text form of salesmanship. But there’s a lot more to it than that. His job is to write 10 emails per day and send them to important people and try to get them to buy stuff. This email is so booorrrringgg. He starts furiously studying how to write great copy. Now that Bobby is sending Mr. MoneyBags awesome stuff……Mr. MoneyBags is WAY more likely to engage with Bobby! Now Bobby sends this new email that’s all about GIVING AWESOME STUFF as his template. He then sends it to 10 people, and way more people now respond! Sales went up dramatically…..and the only thing Bobby changed was the copy. And that my friend, is the power of Copywriting! The most common confusion I hear about is this thing called “SEO copywriting.” Most likely an agency will approach someone saying they offer SEO Copywriting. Search Engine Optimization is the act of trying to get ranked in the top results on a search engine such as Google. 1.) 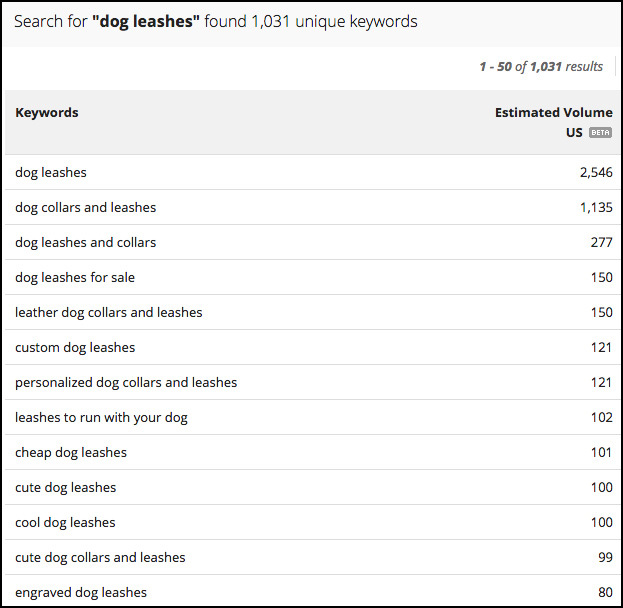 Find a keyword you’re trying to rank for. 2.) Write articles about the subject. 3.) 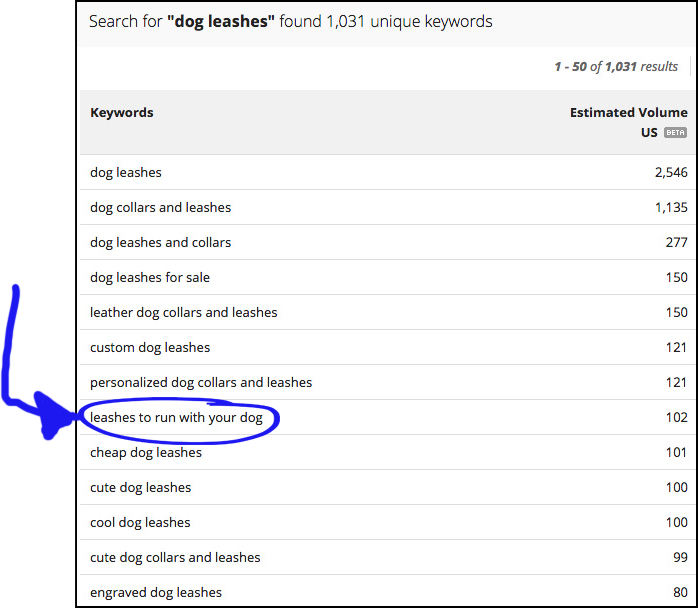 Try to rank in the top of the search results for that keyword. So let’s use an example…. 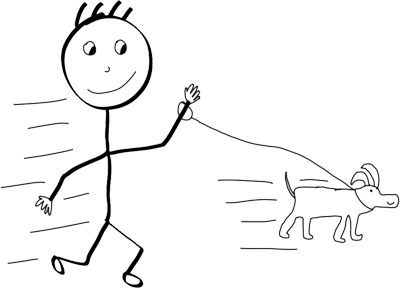 So I’m going to talk about the best leashes to run with your dog. As a dog leash business owner AND a runner, I’ve run with every type of leash, and lemme tell you, it makes a big different running with each! This running belt leash is my favorite way to run because the leash ties around your waist so it’s hands free. 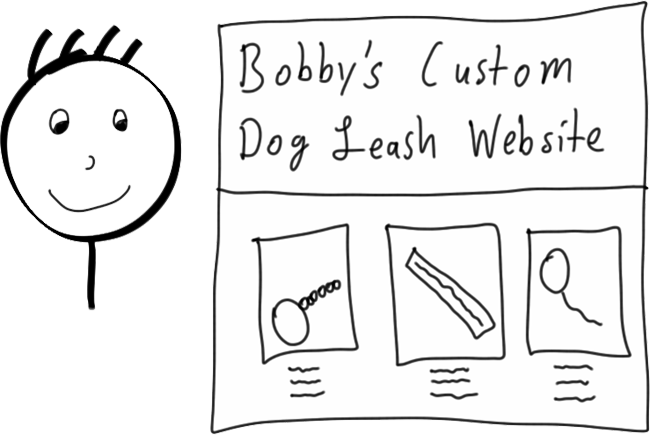 (Bobby inserts more cool information on this leash). This is perfect for people running with their dog through a countryside. This is a great leash for people looking to run in urban areas. 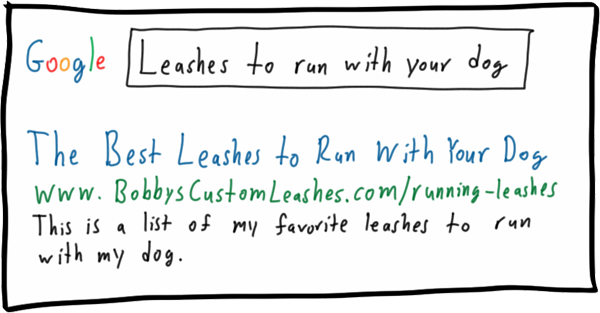 Bobby tries his very best to make this post the BEST POST ON THE INTERNET about “leashes to run with your dog”. The reason Bobby is trying to make this article the best article…..is because search engines nowadays are very very smart, and they can tell what articles people are reading and actually enjoy. Perhaps in 1999 you could game the search engines by stuffing a bunch of junk articles with keywords, but this doesn’t work anymore. In fact, search engines like Google will often ban you from their index if they catch you blatantly trying to spam the search engines with these articles. However, search engines LOVE great articles that actually help people! So if you’re going to do some SEO copywriting, make sure you put lots of effort into making your articles THE BEST on the internet. *NOTE: I must warn you, if there is some shady marketing company “offering to do SEO Copywriting” for you, you should usually be highly skeptical of this! They are more than likely just going to spam the search engines with junk articles that in the end will hurt instead of help you. This is a fun question….because this is where the origins of copywriting start. They ALL cost $money$ to print and send! This means if you wanted to reach everyone in your town, you had to PAY REAL MONEY to reach everyone’s eyeballs. 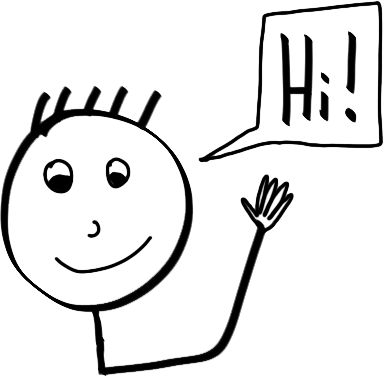 It’s the art of increasing the conversion rate of buyers from your mailings. Bobby works for a company that sells homes, and part of their marketing is to send out flyers to their surrounding areas. 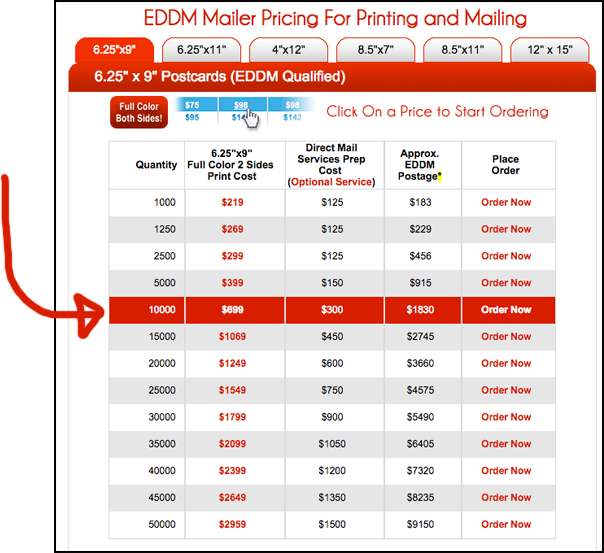 Now here’s the problem…..sending out flyers isn’t all that cheap. Bobby hopped on the USPS pricing calculator, and the cheapest option he found to send 10,000 flyers was $1,830. And that’s just for a two-sided postcard, not even a full letter! So it’s Bobby’s job to use his experience of direct response copywriting to maximize this $1,830 per 10,000 customers. The ad was not getting responses. Possibly because it was too vague. Possibly because it wasn’t targeted to the right people. Targeted people within a 5 mile radius of the home builder. 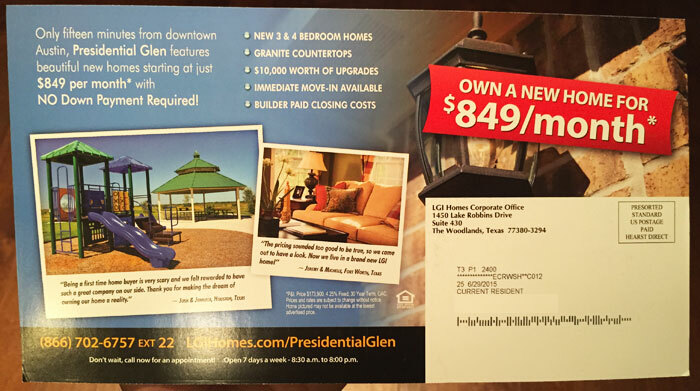 Targeted only people in apartment buildings (who are obviously renting their homes). The results of this mailing were off the charts thanks to Bobby!! [130 Responses] / [10,000 Sent] = 1.3% Conversion Rate! Of these 130 calls, many people ended up purchasing a home. That means the $1,830 Bobby spent on sending that batch of flyers resulted in hundreds of thousands of dollars in profit. 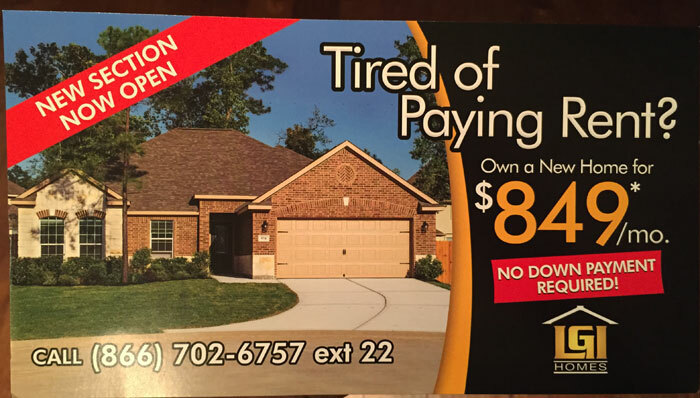 Sales went up dramatically on this piece of mail thanks to Bobby’s copywriting knowledge! So……where is your copywriting actually used? It varies depending on what type of copywriter you are, but here’s a list of examples. Educational videos for YouTube or digital products. Phone sales scripts for company salesmen. Blog posts used for content marketing. Emails in and autoresponder campaign. The good news is, there’s a lot of work out there for good copywriters. For example, I consult as a copywriter on the side, and usually a company will bring me in to re-write their copy on something that performs terribly. Often it will be their emails or autoresponder campaign. Almost immediately after the consultations, the emails will perform better resulting in a ton more business. So a copywriter writes words on a page, that help sell more. 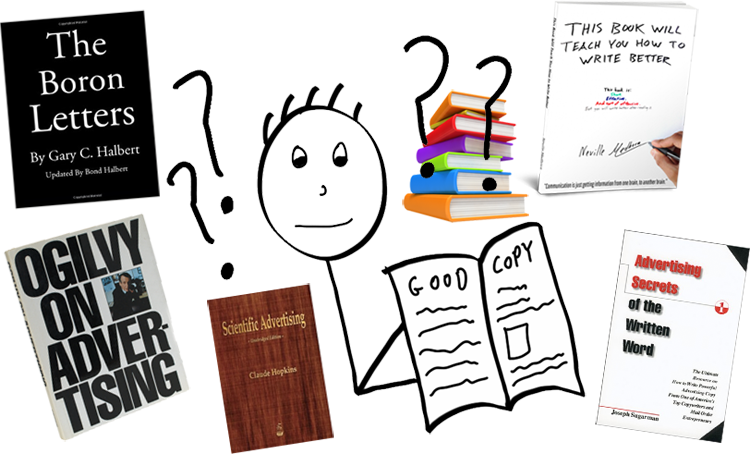 So my friend, now you know what copywriting is, and how it can dramatically help nearly any business. 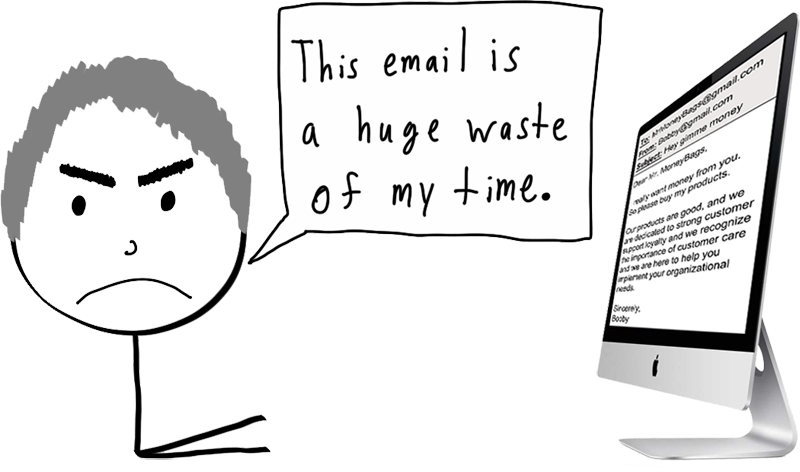 Email 1: An email called “This email will show you how to write better” will show up. Email 2: An email showing you my favorite subject line tricks. 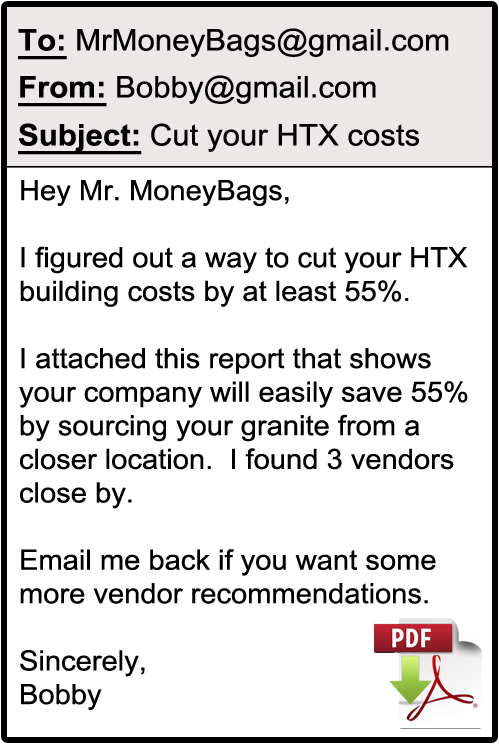 Email 3: An email showing tactics to make sure people pay attention to what you’re selling. …then I send out about 2 emails per week, all with by best material in marketing. Most of this will not be posted on the blog, only through email. I pride myself on making my email newsletter like a completely free education in copy.